The Rosenberg Family Ranch in San Ardo, CA is a beautiful piece of property near the Salinas River, featuring lovely oak trees, wild turkeys, deer – and a fine walnut orchard. 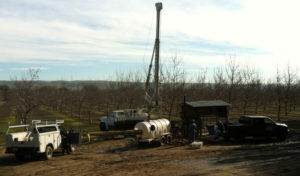 Two of the wells on the property, drilled in 1997, had lost production over the years. The Rosenbergs contacted WellJet last Spring, but didn’t want to risk the possibility of losing the wells during growing season. So the decision was made to wait until after the harvest to rehabilitate the wells. Their Ford well had originally produced 1,200 GPM – but was now down to 400. The Cat well had provided 2,500 GPM – and had dropped off to 1,600. The Rosenbergs had tried various rehabilitation efforts over the years, and were now interested in a long-term solution. 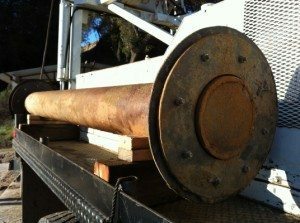 Downhole video by Welenco showed heavily-encrusted production zones, and water sample analysis by SDK Laboratories revealed high counts of manganese and iron bacteria. 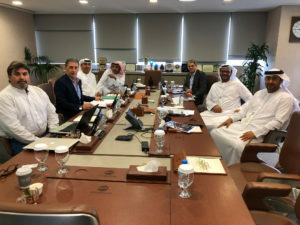 WellJet recommended a three-stage rehabilitation program, to be followed by regular maintenance. 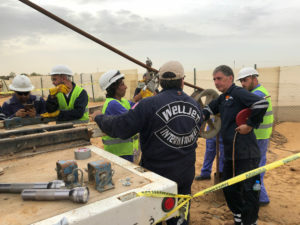 The Rosenbergs agreed to the program, to be carried out by WellJet, Bobby Miller’s Pumping Service, and RediClean Water Well Chemicals under the supervision of Desert Water Solutions. 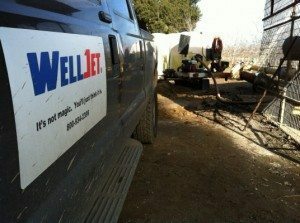 Bobby Miller’s crew pulled the pumps, and WellJet jetted the wells to remove obstructions in the perforations and break up deposits in the gravel pack. About 8′ of fill came in on the Ford well – and more than 50′ of fill on the Cat well. After jetting, Bobby Miller bailed the fill. 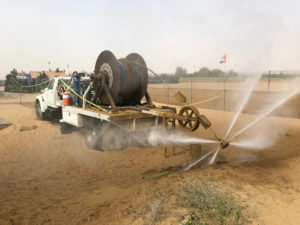 Desert Water Solutions provided the specially-mixed chemical treatment, tremied to the production zones by Bobby Miller – who then swabbed the wells for several hours with a custom-built dual-swab surge block. This brought in additional fill, and ensured a high bacterial kill rate. The results were excellent: the Ford well – which the Rosenbergs had considered replacing – returned to 900 GPM, an improvement of 225%. The Cat well came all the way back to its original production of 2,500 GPM – an improvement of 56%. 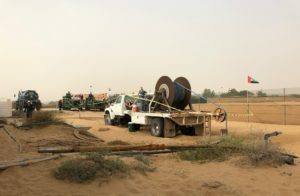 WellJet and Desert Water Solutions provided a customized maintenance program for both wells, designed to keep them operating at peak efficiency for years to come.